We have carved a niche amongst the most trusted names in this business, engaged in offering comprehensive range of Square Paver Block. We are engaged in offering Global Building Blocks. The offered Building Blocks are designed and made by our professionals using high quality raw material in adherence with international standards. Following the exact demands and requirements of clients we also provide these blocks in customized designs and specifications. 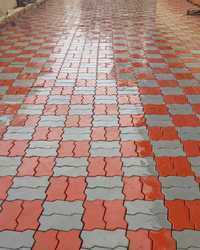 Interlocking Paver Blocks is manufactured using hydraulic compression process and these Paver Blocks are used to offer elegant flooring. 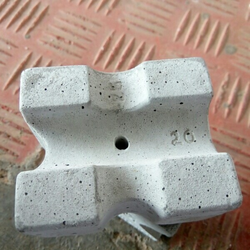 We export and supply high quality range of Interlocking Paver Blocks. They are durable, beautifully designed economically priced and are widely used in modern construction applications. These blocks are offered in a variety of designs, shapes, pleasing patterns and diverse color schemes.